Amazing Produce offers a wide verity of artificial decorative fruit products. We have artificial mango available. 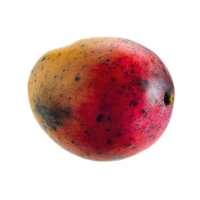 We have the most popular mango types made with the best quality material for all of our artificial mangos. Like other fruits, we have plastic mangos for your home, fruit display or kitchen decoration. 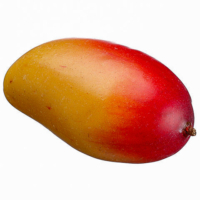 Artificial mango decorative fruit products are most popular in Europe, North America, and Eastern Europe. 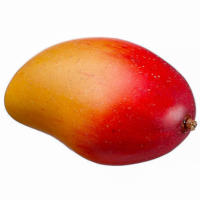 Therefore, you can choose our fake mangos for any decoration. Product safety is ensured when selecting from our collection. Check out the other products in our collection to make your dining decorations more attractive. 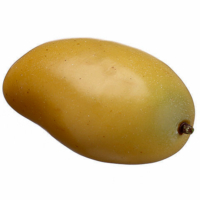 Decorative faux mangos for home decor are available at different prices. Specifically, quality material guaranteed never to spoil. As a result, it looks amazingly realistic. In conclusion, this is not real fruit, but looks real. A great decoration piece to keep your dining room table.